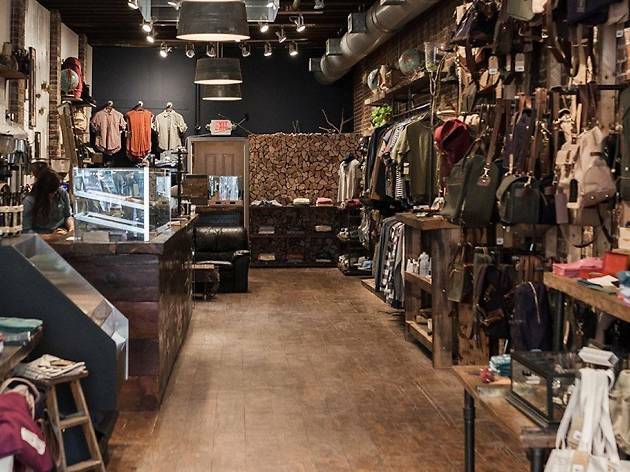 The United By Blue flagship store in Old City provides Philly outdoor enthusiasts an immersive shopping experience. 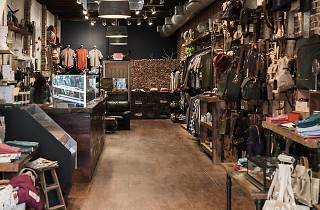 The rustic shop—characterized by exposed brick walls, lots of wood and reclaimed materials—is chock full of everything you’ll need for a stay out in the great wide open, such as tents, sleeping bags, camp stoves and headlamps from camper-cult-status brands such as Kelty, Klean Kanteen, UCO, Primus and Yeti. The shop also doubles as a full-fledged coffeehouse serving locally roasted organic coffee and food.